Is Cocoa Bad for Pregnant Women? Cocoa presents both risks and advantages for pregnant women. If you drink cocoa in the form of hot chocolate, the beverage typically contains a small amount of caffeine. The majority of health care professionals advise against the intake of any caffeine in a pregnancy diet. 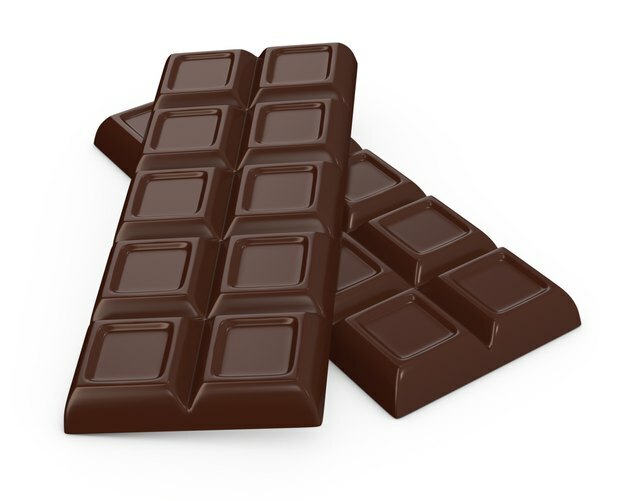 Recent research by Elizabeth Triche and colleagues at the Yale Center for Perinatal, Pediatric and Environmental Epidemiology reveals that chocolate may protect pregnant women from developing high blood pressure or from giving birth prematurely. Similar to nicotine and alcohol, caffeine stimulates your central nervous system and is considered a drug. Your bloodstream absorbs caffeine within 15 minutes. Side effects include increased blood pressure, heart rate and sweat. Commonly found in hot cocoa, soft drinks, chocolate and nuts, caffeine poses prenatal risks, such as a higher rate of miscarriage, when consumed in large quantities. While your body processes caffeine quickly and efficiently, your baby’s body doesn’t have the same chemicals to break down the drug. According to Epigee Women’s Health, caffeine penetrates your placenta and passes into your baby’s bloodstream, where it remains for an extended period. Caffeine will elevate your baby’s heart rate and potentially affect his movement in your uterus. Caffeine also hinders the absorption of your intake of calcium and iron, which may affect the development of your baby. A comprehensive Danish study, which surveyed more than 80,000 pregnant mothers, revealed that women who drank eight or more cups of coffee per day had a 59 percent increased risk of miscarriage, according to Epigee Women’s Health. Women who consumed two or more cups of coffee daily increased the risk of miscarriage to a small extent. Prenatal risk is proportional to the amount of caffeine consumed. An 8 oz. cup of hot cocoa contains 3 to 13 mg of caffeine, which is about 1/3 the amount of caffeine found in a cup of coffee, notes Baby Center. If you are unable to cut caffeine out of your diet completely, limit your intake of hot cocoa to one cup per day. The study done by Triche’s team at Yale investigated chocolate consumption as well as theobromine, a bitter alkaloid of the cacao plant and a byproduct of eating chocolate, in the cord blood of 1,681 pregnant women. The research indicated that pregnant women with elevated levels of theobromine dramatically reduced their risk of preeclampsia, a disorder that causes high blood pressure and blocks nutrition and oxygen to your baby. Other symptoms of preeclampsia include protein in the urine, weight gain, vision problems, swelling and headaches. Scientists also believe that flavonoids, or antioxidants, in dark chocolate benefit your cardiovascular system.